"What Williams has created is an impressive look into the state of UK electronic music in 2012, a time which finds it as exciting and challenging as it's always been, with artists like T. Williams ready to rise to the peak of their own game..."
T.Williams, a name we’re certain you’ve been seeing more and more of these past 12 months as his remix work, EP’s and that edit of Disclosure’s ‘Latch’ have slowly but surely propelled him into a deserved place of recognition. That said, it’s this Rinse mix that cements the producer as one of the most vital and exciting artists making electronic music in 2012 – which isn’t bad for a man that’s been putting out beats long before you even knew his name. Starting out as DJ Dread D, dropping his first 12” in 2000, Williams has garnered constant critical acclaim since that debut nearly thirteen years ago, an important factor to bear in mind when thinking about the journey the producer has been on leading up this Rinse mix. Initially building his sound around Jungle, Garage and Drum & Bass, Williams moved into House as one half of duo Deep Teknologi and it's the latter genre which he borrows from the most in this collection of tracks. Sonically, there's been resurgence of House and Garage in the public consciousness over the past eighteen months and it's one that's served in pulling Williams out of the shadow and into the new found spotlight on both scenes.  Williams 'Pain & Love' EP, on PMR (Bashmore, Jessie Ware) is one of the most exciting releases to come out of this new wave and he borrows from it well on Rinse 21 with genius lead track 'Think of You' opening the mix and 'Can't Get Enough' sitting comfortably between Breach's massive 'You Won't Find Love Again' and duo of the moment Disclosure's 'My Intention Is War'. Williams features his own music just twice more throughout, with latest cut 'Dreaming' and VIP Synthia, yet uses his time on the mix selflessly to push some of the most vital electronic music going with Eats Everything, Huxley, George Fitzgerald and Maya Jane Coles all making an appearance. It's difficult to pick out highlights from the collection as it's all pulled together so seamlessly by Williams, with the skills of a man that's been doing this for over a decade, that it'd feel almost detrimental to what he's created. And what Williams has created is an impressive look into the state of UK electronic music in 2012, a time which finds it as exciting and challenging as it's always been, with artists like T. Williams ready to rise to the peak of their own game. Rinse 21 is essential listening to anyone with even a fleeting interesting in electronic music and marks an brilliant year for a producer that has deserved one like this for a long time, we're certain 2013 will be just as big. 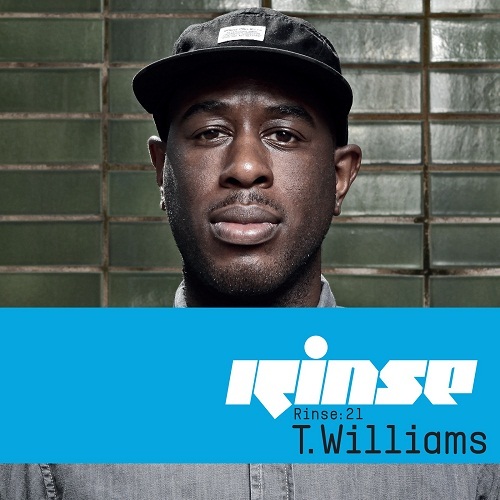 T.Williams Rinse mix is out now. The launch party is tonight (22/11) at Plastic People, get down early to avoid disappointment.